In aid of the local air ambulance the Stratford AGA shop is holding a pancake race! 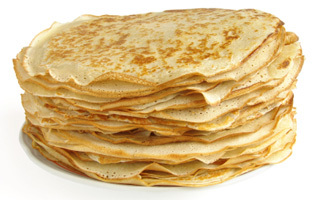 The AGA Shop Stratford will be hosting a charity pancake race on Shrove Tuesday at 11am. It will be raising funds for the Warwickshire and Northamptonshire air ambulance, a very worthy cause. For those wishing to compete there will be a £1 donation in exchange for a pancake. If you are up for the challenge please remember to bring your own pan! 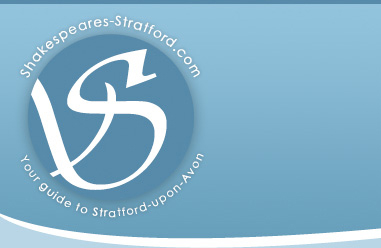 This has all been organised by the the Stratford AGA shop, which can be found at 7 Meer Street, Stratford upon Avon, Warwickshire, CV37 6QB. After the race The AGA Shop welcomes you to taste homemade pancakes from the AGA. Place: The event takes place outside the Stratford library.